Ottawa Hospital says no patient data was compromised and the IT staff wiped the infected systems clean. 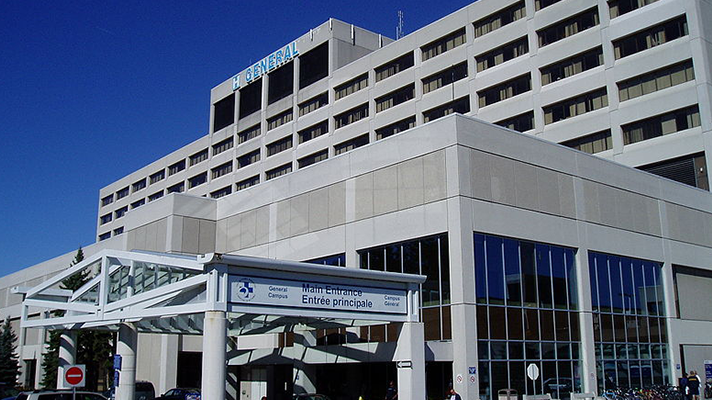 Attackers broke into Ottawa Hospital’s network with ransomware that initially encrypted four computers. Hospital officials publicly stated that its IT staff has since wiped the machines clean, restored necessary data through backup copies, and added that none of the other 9,800 computers were affected and no patient data was compromised. The ransomware attack against Ottawa Hospital is the latest in a string of cybercriminal attempts to gain access to hospital computers then lock down that data and demand payment, typically in Bitcoin, to decrypt it. Trustwave’s Spam Research Database, in fact, found some 4 million malware-bearing emails sent during a seven-day period earlier this month, with malware comprising nearly 20 percent of all spam sent. In February, Hollywood Presbyterian Medical Centre in Los Angeles suffered a ransomware attack that shut down or significantly damaged enough computers that hospital was forced to revert to paper for mucho of its operations and ultimately paid $17,000 ransom in Bitcoin to regain control of its systems. And earlier this month, cyberattackers targeted Apple users with the first known ransomware written specifically for Apple software, according to security firm Palo Alto Networks. Ransomware attacks are growing in frequency because they require relatively less skill than more sophisticated attacks, according to Secure Ideas CEO Kevin Johnson. That said, when providers have solid data back-up and recovery in place, as Ottawa Hospital did, they can get that information back and not have to pay the ransom.